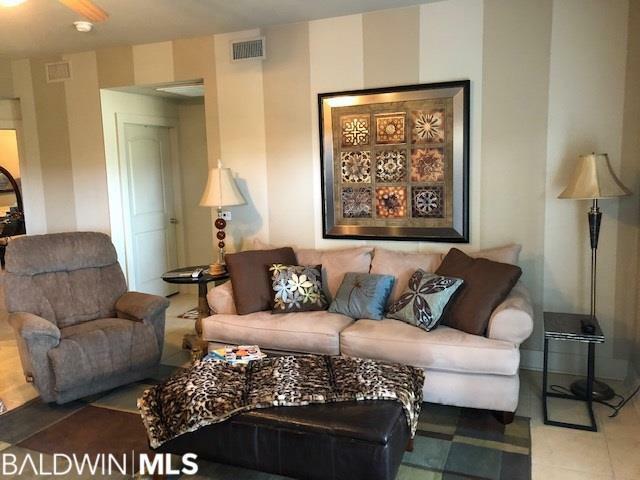 Beautifully decorated 2 bedroom / 2 bath unit that directly over looks the golf course. 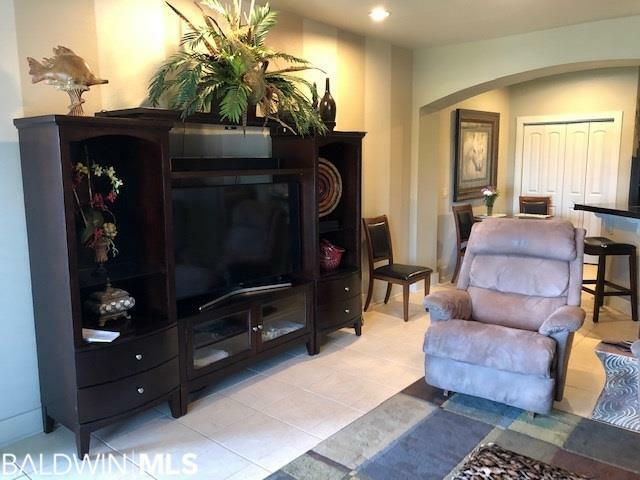 This unit has never been rented and is in immaculate condition. Located in building 24 (right next to the clubhouse and pool area) it offers the very best and most convenient location in the complex. Also, the views from this 3rd floor unit are to die for! Building is one of only a few that also offer an elevator. 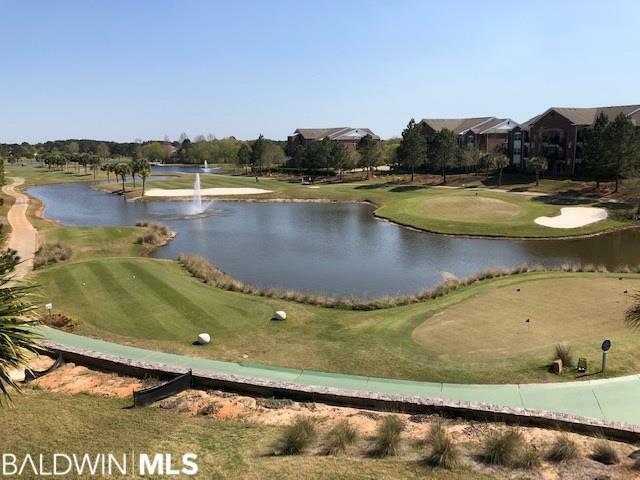 One Club/emerald Greens offers a convenient location just minutes from downtown Gulf Shores and the beaches. The complex offers one of the most comprehensive amenities packages in the area. 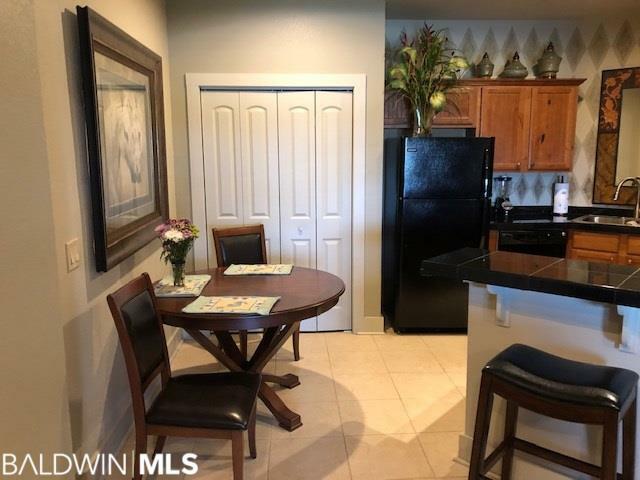 Free golf for two owners, huge fitness area, outdoor pools, pool pavilion with bar and fireplace, poolside bungalows, restaurant/bar, tennis courts, grilling and playground area, sand volleyball court, horse shoes, bocci ball courts and much more! Come check out this gated community that is perfect for a residence, second home or short/long term rental property.